Bello! Have you guys joined my previous giveaway? 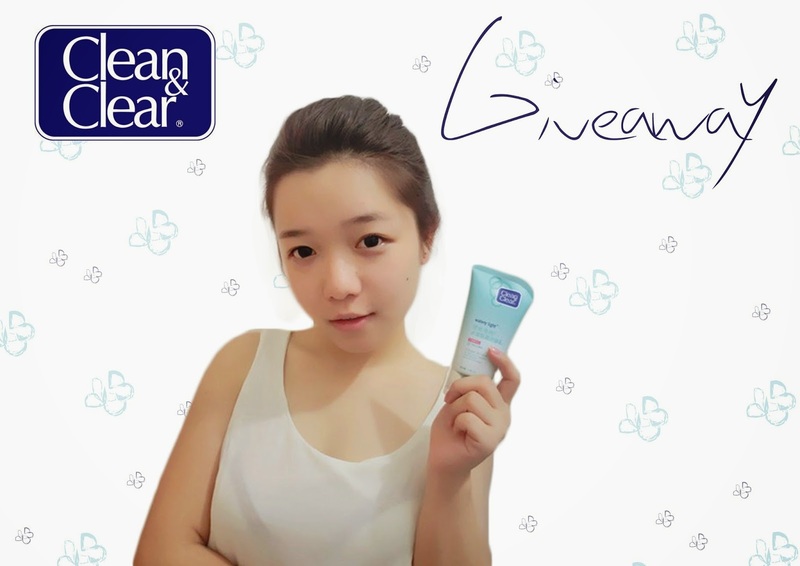 It's ending soon, please do join now at here and there's a new giveaway again! 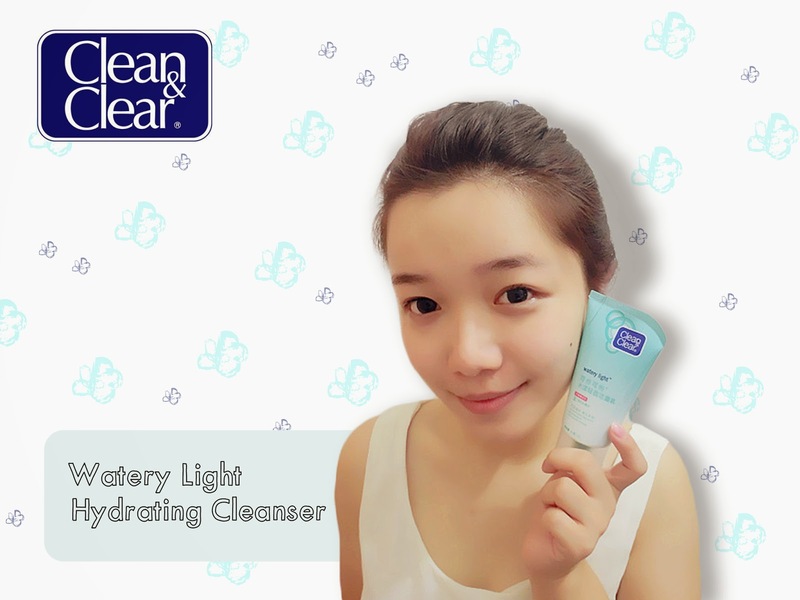 In this post, I'm going to review on Clean & Clear Watery Light Hydrating Cleanser. It's created for us who's always stuck in air-conditional room and doesn't consume much water daily! 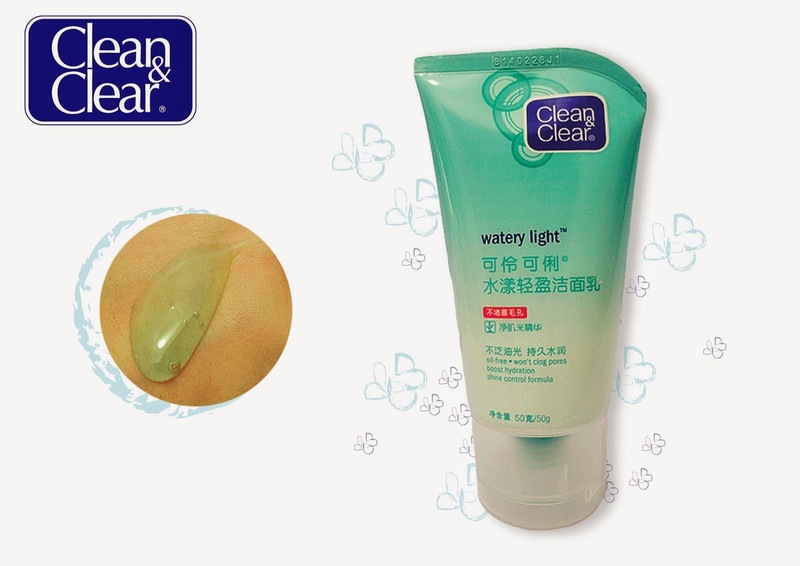 Clean & Clear Watery Light Hydrating Cleanser is just a hydrating booster for you and me! The texture looks like clear gel type in light greenish-blue color, much like the ocean color. It has a fruity smell which is amazingly soothing and refreshing. It's an oil free product which suits combination, dry and normal skin type. Please take note that combination skin means that some of the skin areas are either dry or normal skin and oily at the T-zone. This product best claims the freshness and shine-free looking on the skin, without clogging our pores! I love the clear texture and the refreshing scent so much as it's definitely lift up my spirit, it's so relaxing! After using it, I can instantly feel my skin getting moisturized and oil on face is controlled. Besides, the size is just too good for traveling purposes! Here's a giveaway again for my readers who recently amazed me with 10k of views montly although I didn't blog that frequent! I'm still thankful that you guys always supporting me and my blog site! Don't forget to commit all the entries below *terms and conditions apply. For more information and updates on products, please feel free to visit Clean & Clear. Daily Natural Make Up Look. Pedicure and Manicure session at beeQnails!